Summary: Pure Welsh wool comes from Blaenpant, a smallholding in Wales. The yarn is from the fleeces of their own Llanwenog sheep and other local sheep. There's more information about their smallholding at www.purewelsh.co.uk. Sue sells the yarn itself on Etsy. Summary: Helen of Nellie and Eve uses locally sourced fleeces, usually from the sheep that graze the fields surrounding her workshop. She washes and prepares them by hand from their raw state through to the finished item. For the coloured yarn she uses plants, collected from the garden and hedgerows or from the pantry cupboard, to create natural tones. She sells a range of finished items as well as yarn and knitting & crochet accessories. Summary: Exmoor Horn Wool is double knitting wool grown on Exmoor by Exmoor Horn sheep. It comes dyed in the colours of the Exmoor landscape using low-impact synthetic dyes. Exmoor Horn Wool is a breed society comprising of 20 farmer members of the Exmoor Horn Sheep Breeders’ Society. They are a volunteer organization set up to promote the wool of their Exmoor Horn sheep and educate people about this local breed. Summary: Cambrian Wool is a Community Interest Company (CIC) set up to facilitate the supply of wool produced by the farms in the Cambrian Mountains. It also promotes local designers, encourages traditional skills and runs community events and projects. Their premium wool is the finest grade of Welsh Mule. 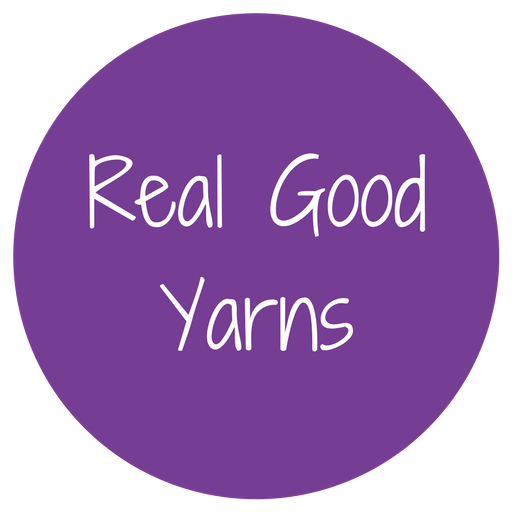 They also sell other yarns sourced for them by The Natural Fibre Co from farms in Wales.